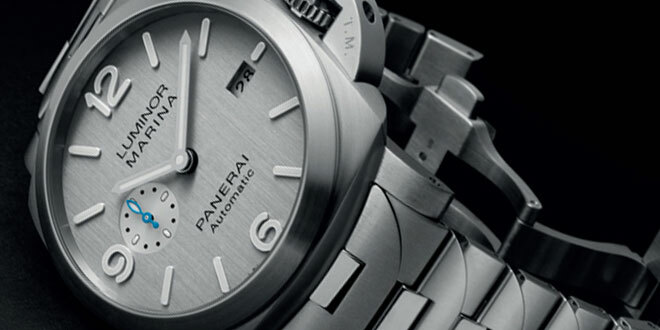 We all know the drill when we buy our Panerai watch, we get a nice black rubber strap with it. 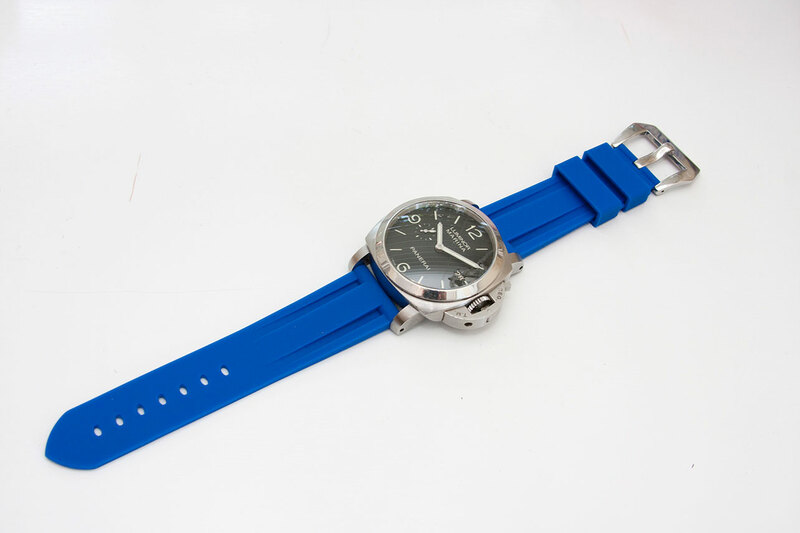 It’s a nice strap but lacks that UMPH that we all desire. Yes it matches with everything but does it really stand out? 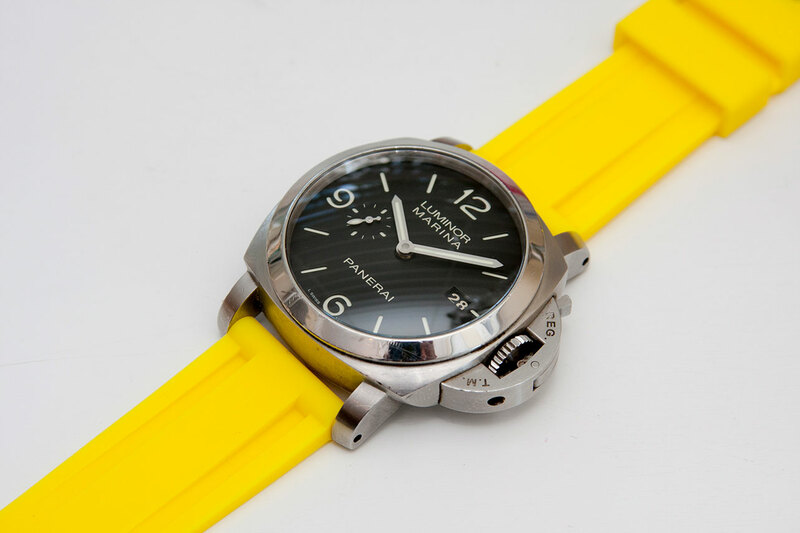 Why not bring some real color to your Panerai. 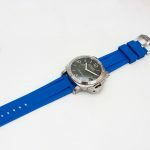 The Watch Strap Store recently released a whole slew of rubber straps that will breath some new life into that PAM of yours. 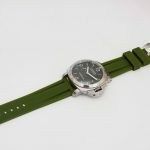 We reviewed a set of canvas/nylon straps from The Watch Strap Store and we loved them for the price point. 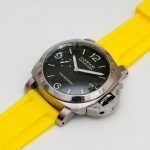 Here is the review on these new Panerai Rubber Straps. 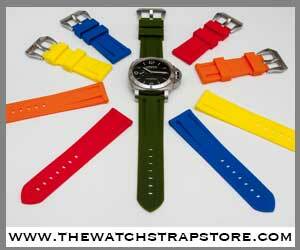 TWSS (The Watch Strap Store for short) decided to start out their rubber strap collection with 5 very popular colors. 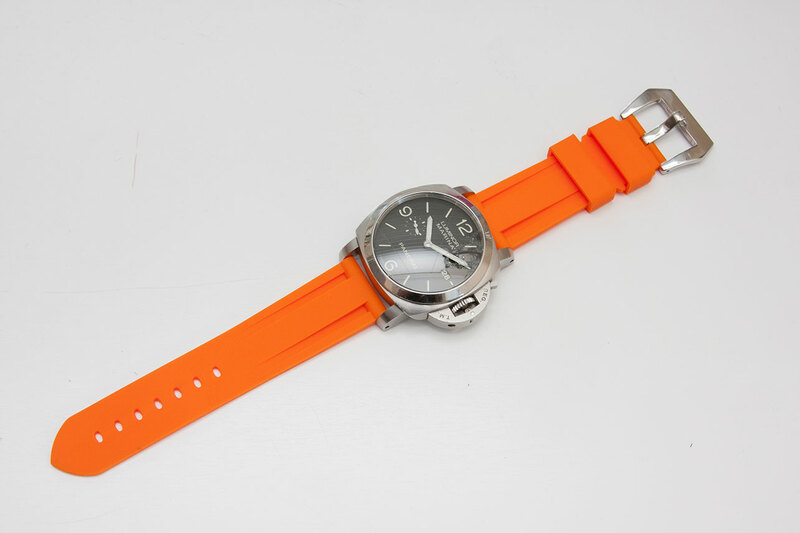 They currently come in yellow, camo green, blue, orange, and red. When talking to them they did mention that they will be releasing more and more colors and even custom colors if there is enough demand for them. 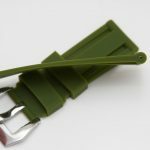 These straps are very vibrant and would definitely bring a new look to any Panerai model. 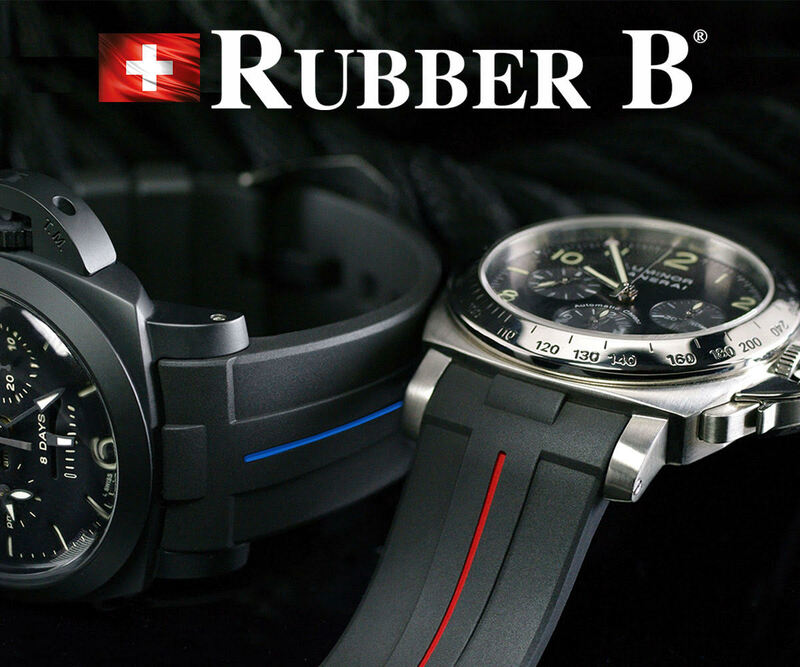 Can you imagine rocking one of these bad boys to the beach or the next time you go for a dive? Yes I know it’s not summer time right now (At least in the northern hemisphere) but these could be rocked year round if you ask me. 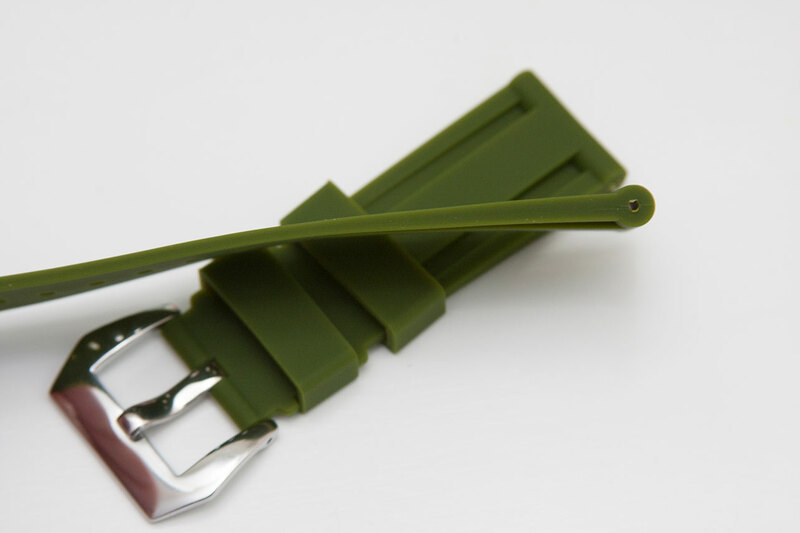 The straps themselves look really well made and have a silky smooth texture to them. 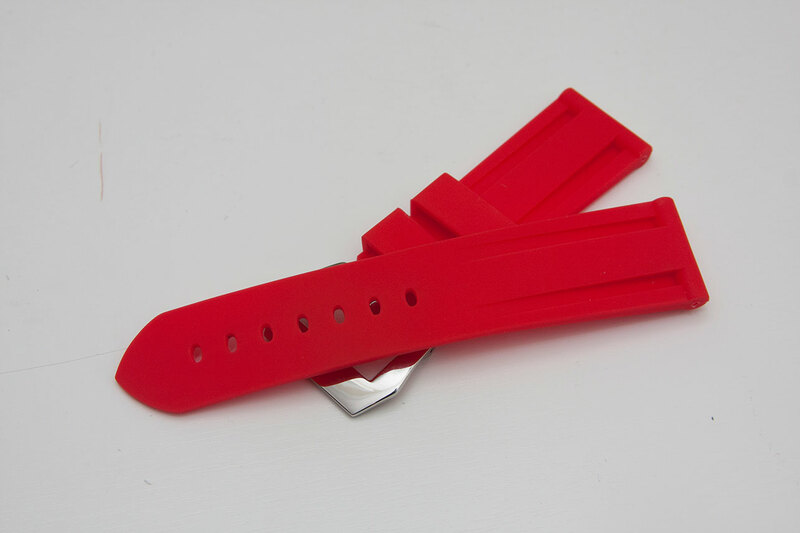 They are a bit thinner than the OEM rubber strap which gives them a bit more flexibility when worn around the wrist. 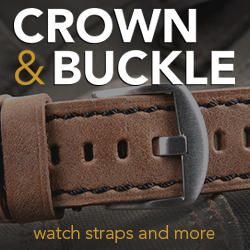 The strap is tapered from 24mm at the lugs down to 22mm at the tail and buckle end much like the OEM counterpart. 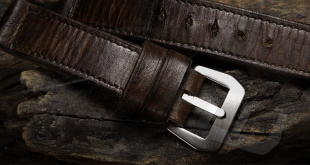 At the lug end of the strap there are two ridges down both sides. 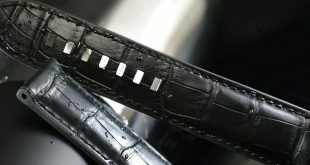 The buckle end of the strap features 2 keepers which are both technically floating however the first one has little guides to lock into place so as you can see in the pictures. 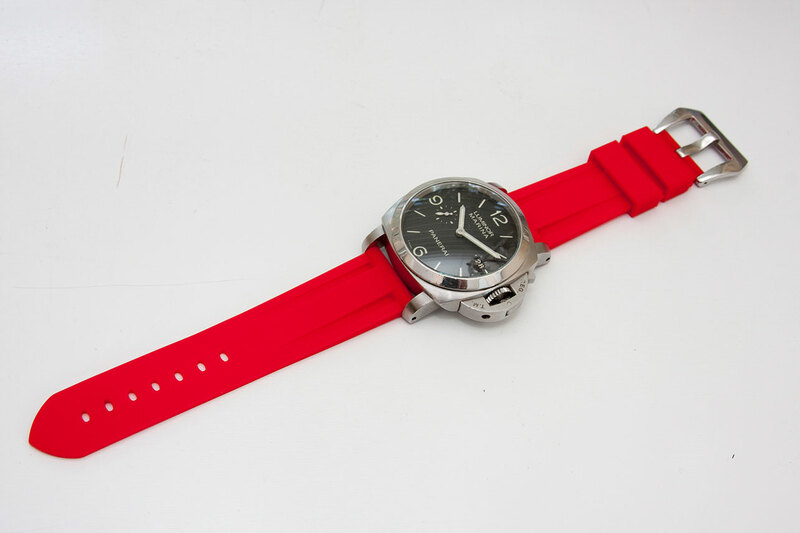 The strap is finished off with a polished pre-v style buckle so you are ready to go right out of the box. 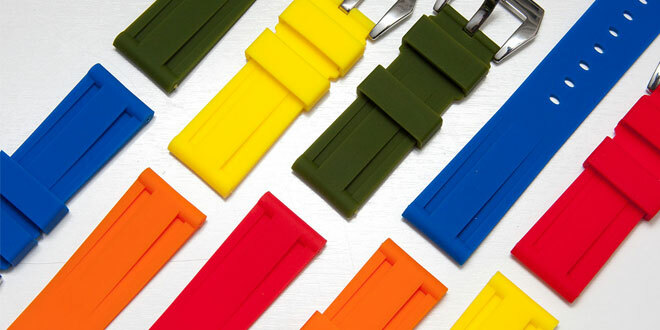 These rubber straps are very comfortable to wear right off the bat. 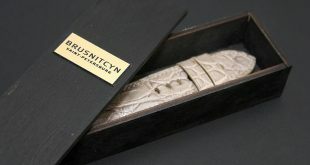 Because of the very smooth feel to them they wrap nicely around the wrist and don’t irritate the skin in any way. As previously mentioned, because these straps are thinner than OEM they fit a bit nicer in my opinion. 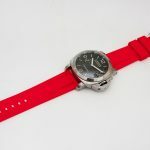 So here are my thoughts after enjoying the straps on the wrist for a bit. 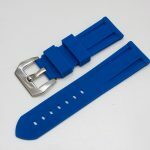 I definitely think I will enjoy mixing and matching these straps with my outfits year round and even more so in the summer when I hit the pool. 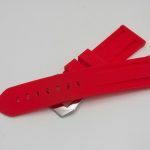 Once again TWSS price point on these straps are just right, they are listed at $35.00 USD and that includes the buckle. 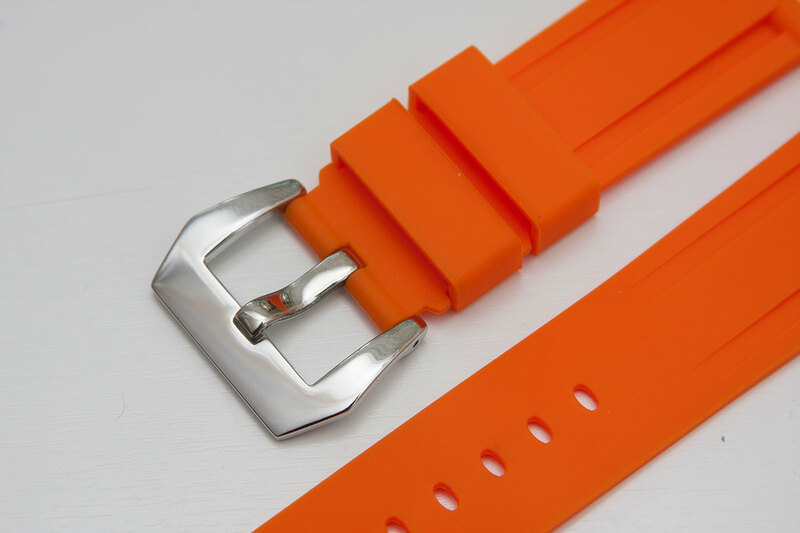 I have been on the lookout for different rubber straps and they go upwards of $75.00 easily and some of them don’t even give you a buckle. 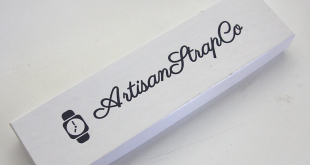 I think you will enjoy this strap and it could become one of your go to ones in the years to come. 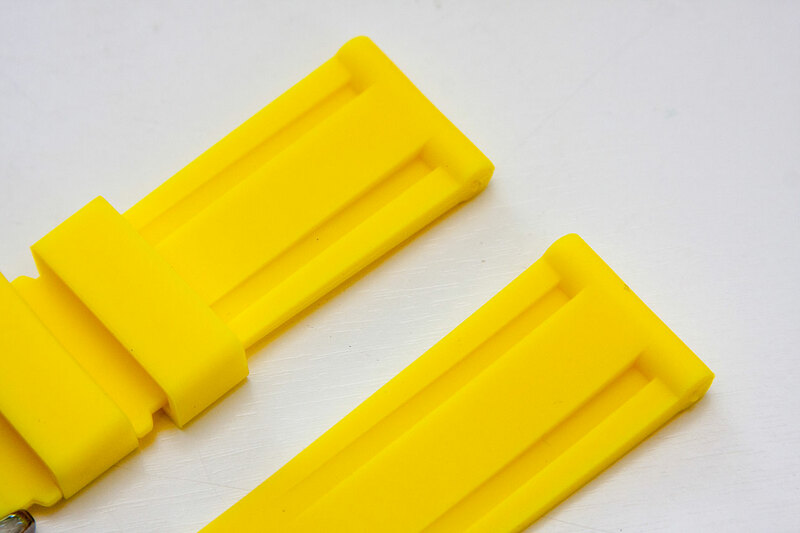 The only negative I found with these straps, although it’s not the biggest issue is that the holes for the bar to go through can be a bit tight and take a little bit of elbow grease to get through and take out. It’s not a deal breaker by any means but just wanted to make sure I mentioned it. 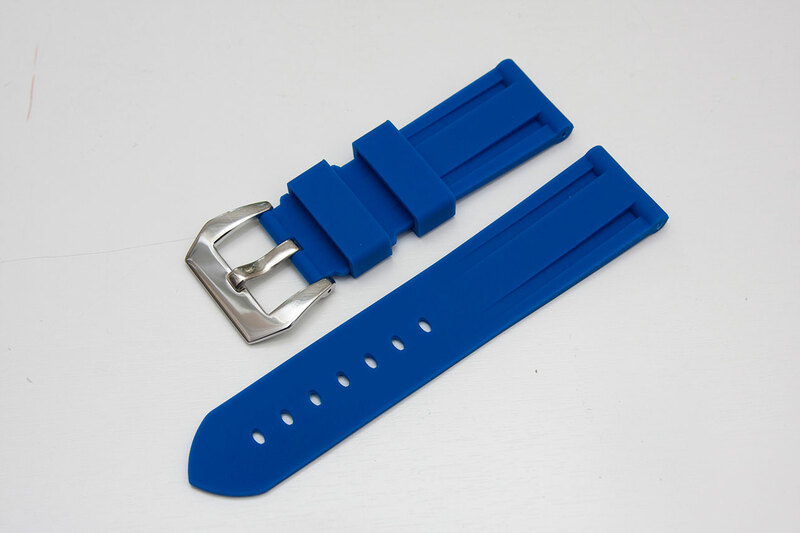 The main reason for this is that there isn’t a tube in the strap, just a hole all the way through. I haven’t tried to put in some tubes yet but maybe that will be worth a try to make life easier in the long run. 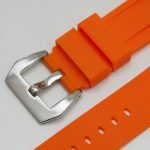 I would recommend this strap for anyone in the market for something different. 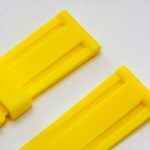 Very soft and smooth rubber. Very OEM look to it (other than color). The holes for your bar to go through is a bit tight and takes a little work to get through. 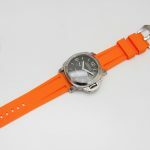 They have limited quantities of all the colors in their store right now so definitely check them out. 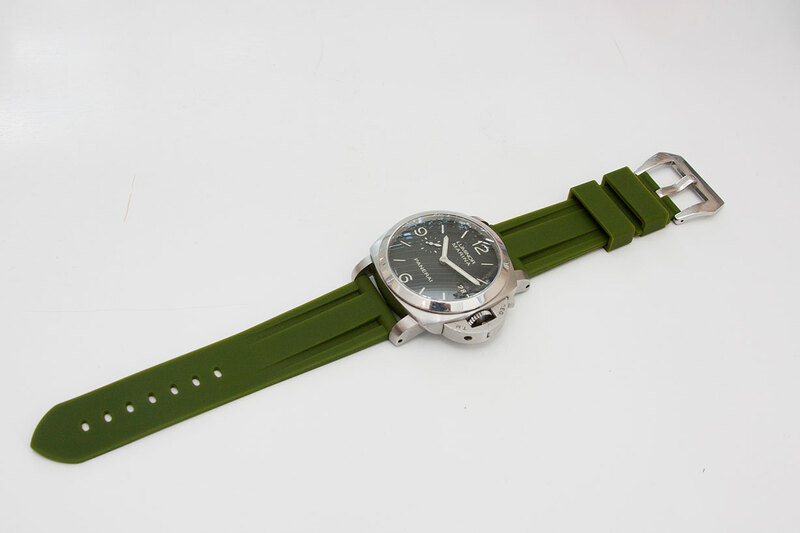 More colors are also on the way.